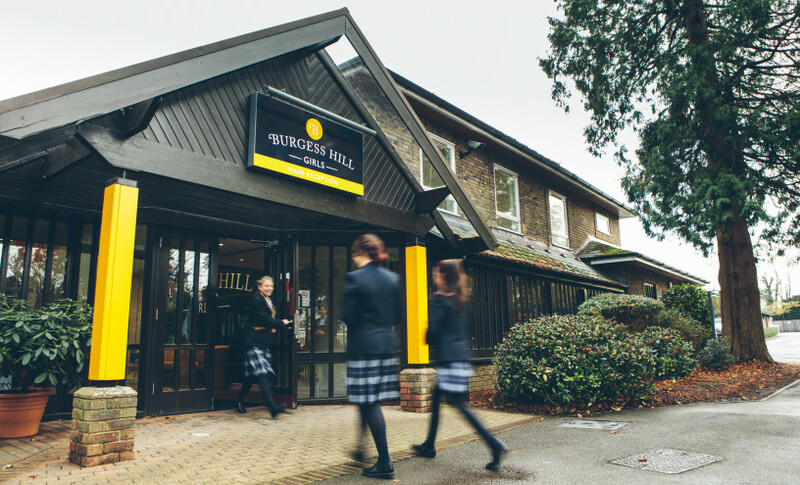 We are delighted that you are considering Burgess Hill Girls for your daughter. If you have not yet had the opportunity to look around our school, please click here to contact us and we will make a private appointment for a tour and meeting with the Head. Alternatively please do visit us at one of our Open Events during the academic year. We aim to make the whole admissions process a stress free experience for both you and your daughter. We will be able to provide as much guidance and support to you and your family as necessary. Please do not hesitate to contact us if you have any questions. Our main intake is at the start of the academic year, however, applications are welcome at any time and, subject to available spaces, it is possible for pupils to join us at different stages during the year. There are different arrangements for entry into the different parts of our school, which are detailed in this section, ranging from informal assessments for the younger Junior School pupils to the more formal entrance examinations for those wishing to join our Senior School. When you wish to proceed with your daughter’s application, please complete a registration form and return this with a non-refundable registration fee of £100. You will then be sent further information regarding the admissions process. some of her prospective classmates, we would be happy to make these arrangements. This will provide her with the perfect opportunity to ‘try us out’ and gain a real understanding of our school. If you require any further information please email the admissions team or call 01444 241050.